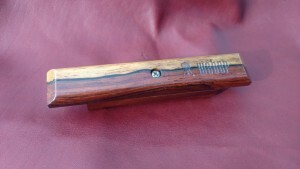 WKC member Zavod44 has create some gorgeous Weber handles using some exotic wood. wish you could send to Norway..?? Introducing The 2016 WKC Calendar!